The face-shell is 3D printed in one solid piece using a specialist PLA Plastic, that is extremely strong, light, and flexible. 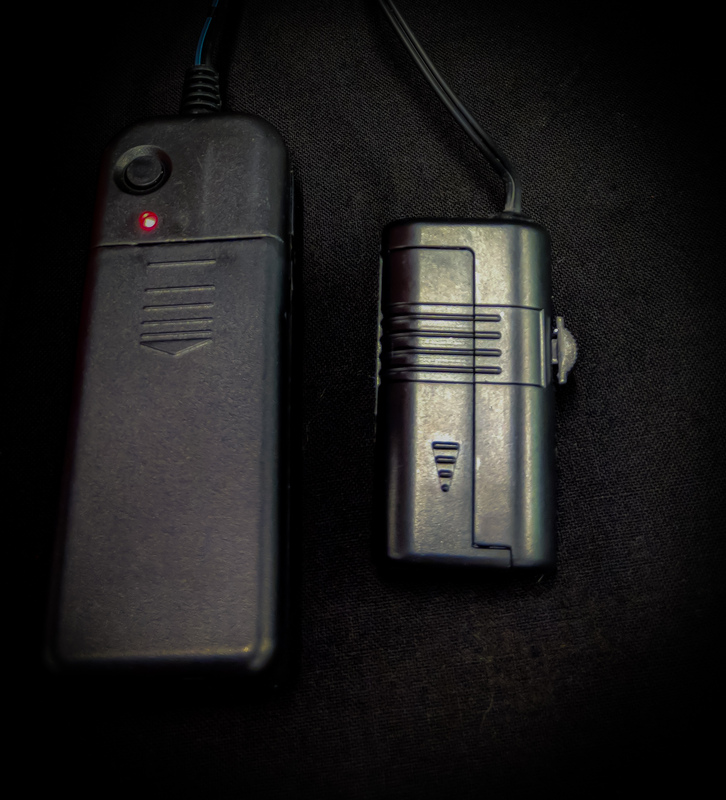 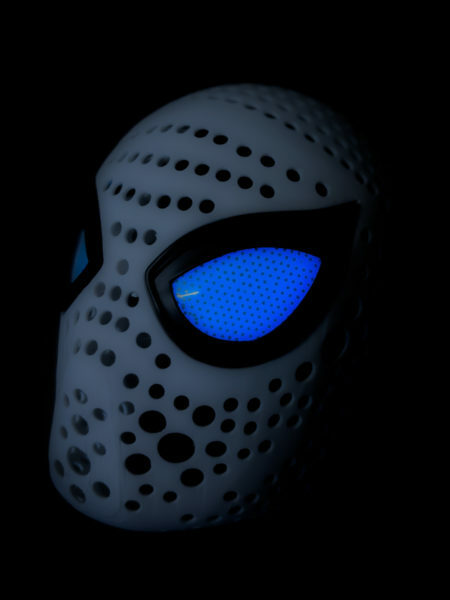 Our ergonomic design is very comfortable to wear, but what makes our face-shell so special, is the intelligent air-flow module design, which keeps you cool and feeling great. 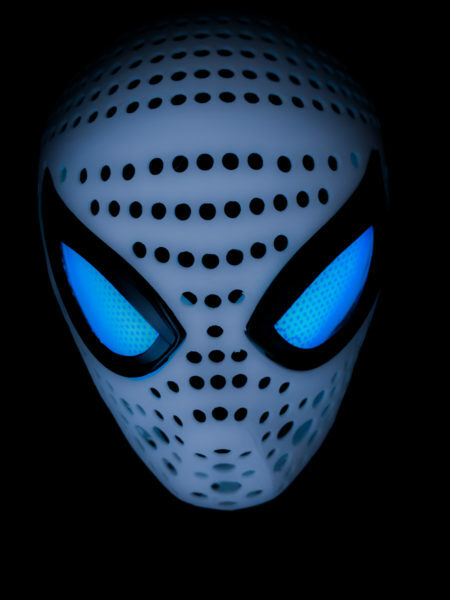 The face-shell contours around your head, resulting in a perfect transition from face-shell to head, which means there are no visable lines showing where the face-shell ends and your head begins. The removable magnetic lenses are made from a 3 stage system. 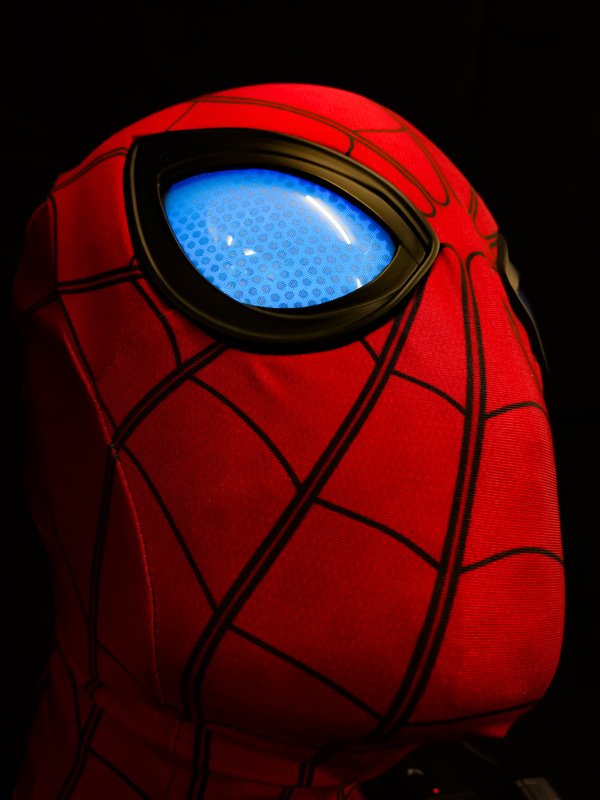 The outer layer is a polished convex acrylic that glistens and shines just like the movie lenses. 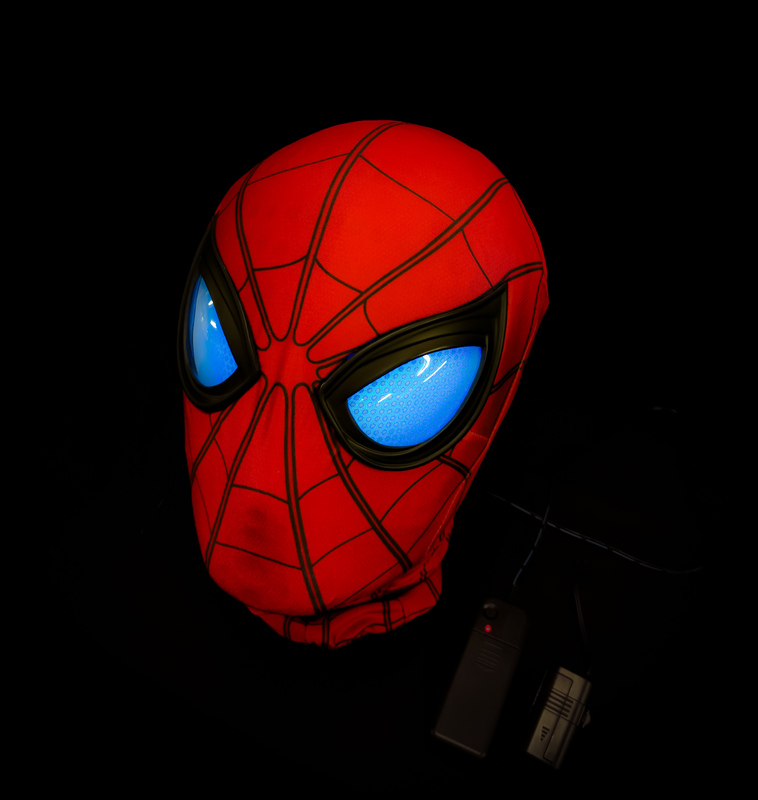 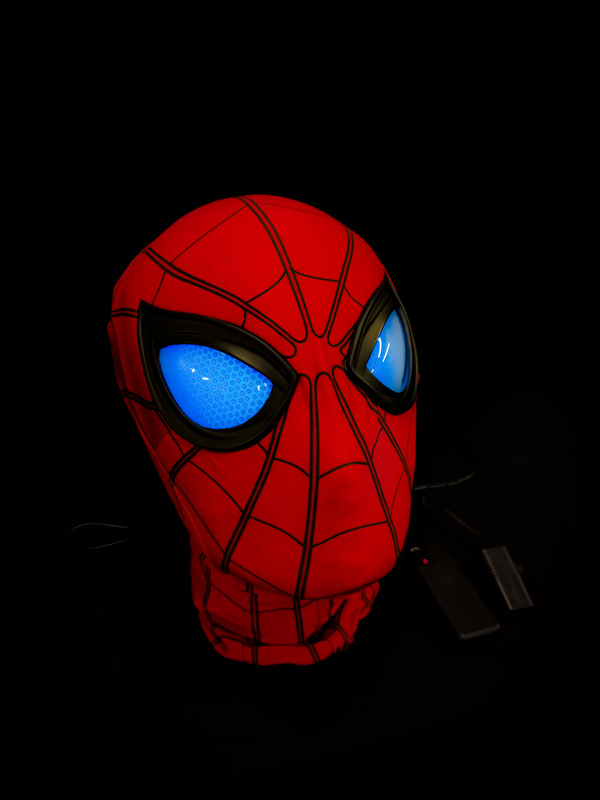 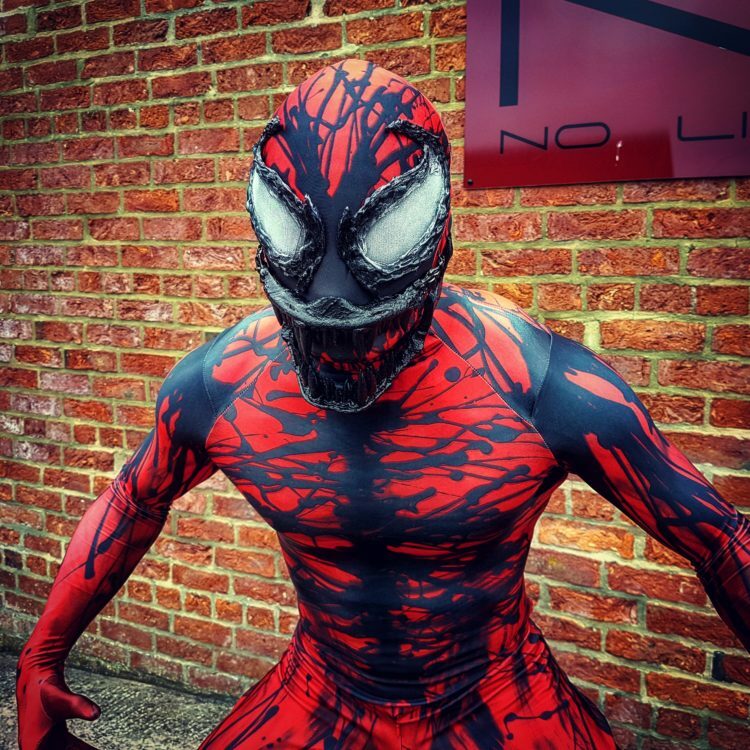 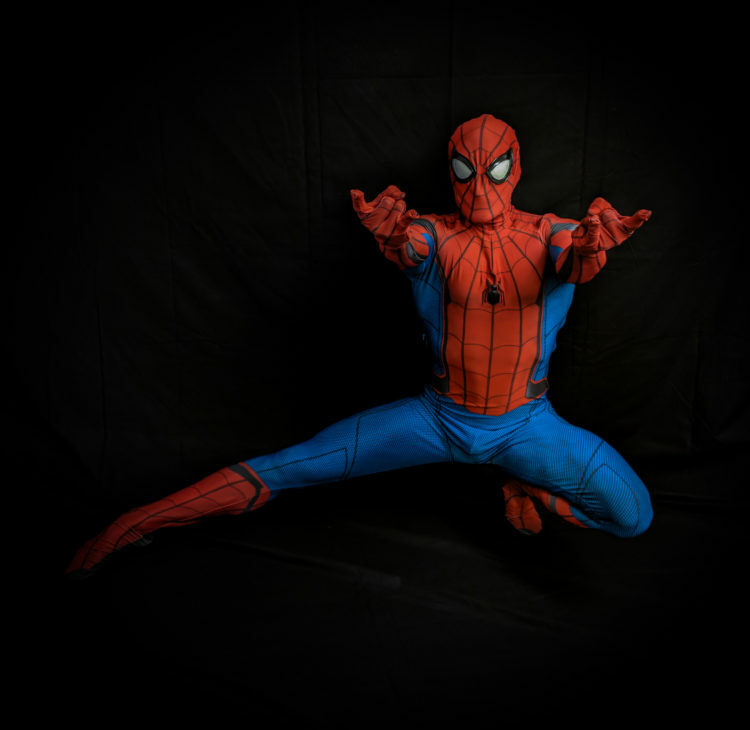 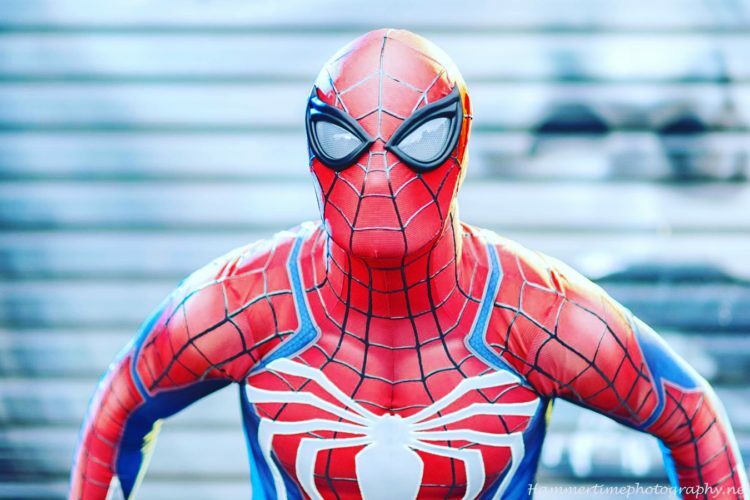 The middle layer is airbrushed metal mesh giving a great finish with fantastic visibility, with the final layer consisting of an anti-fog film (optional extra) resulting in a strong, comfortable, innovative, hardwearing product, that is a must for anyone wanting to become Spider-Man! 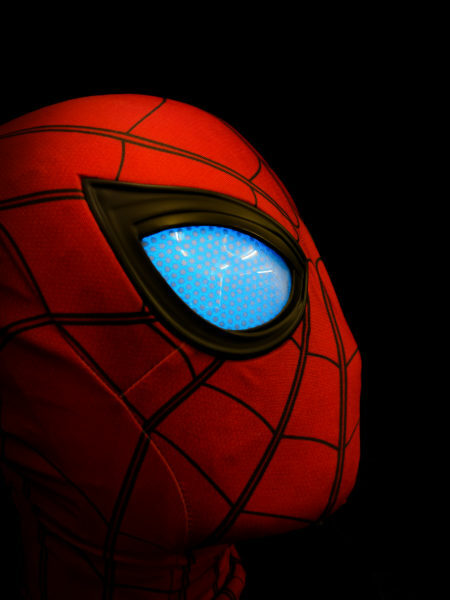 Want extra bright eye lenses? 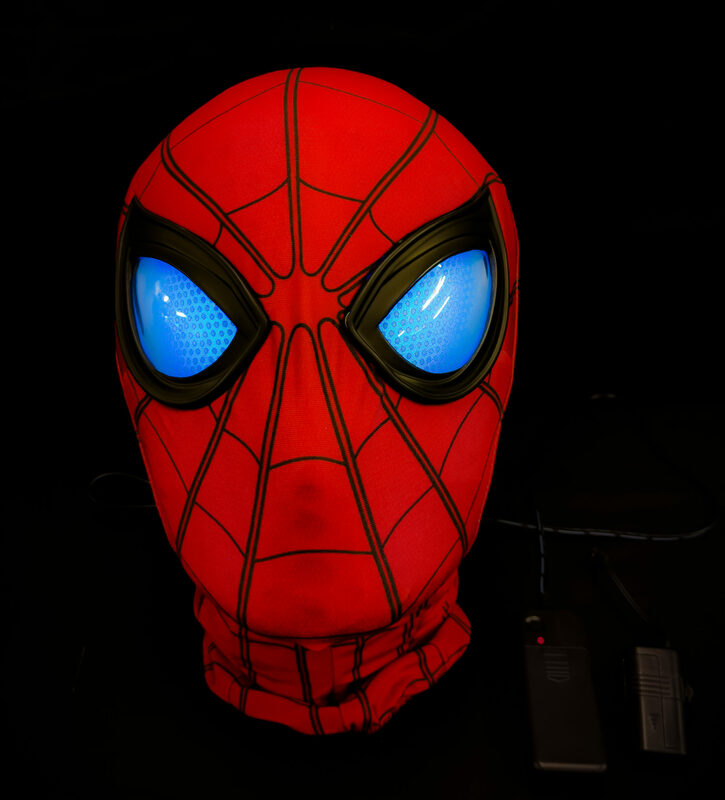 Want a Iron Spider mask installing on to your face-shell? 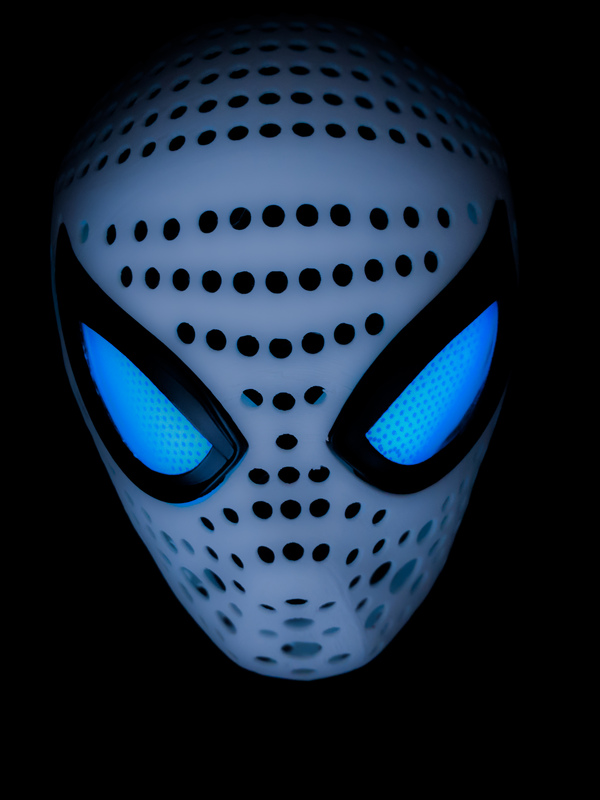 NLD is proud to offer you another world first release, this time being the light-up Infinity War Face-Shell and lenses set. As always, we aim to recreate stunning props & costumes, with functionality added with great aesthetics. 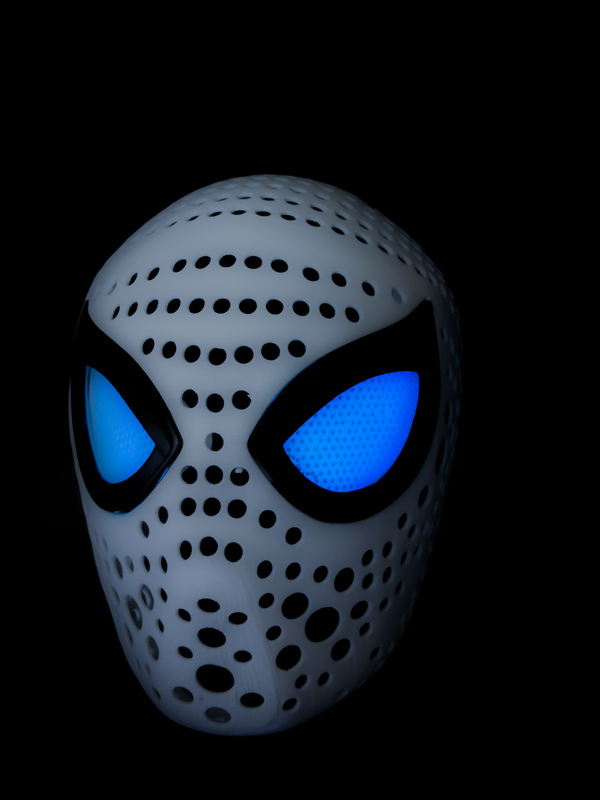 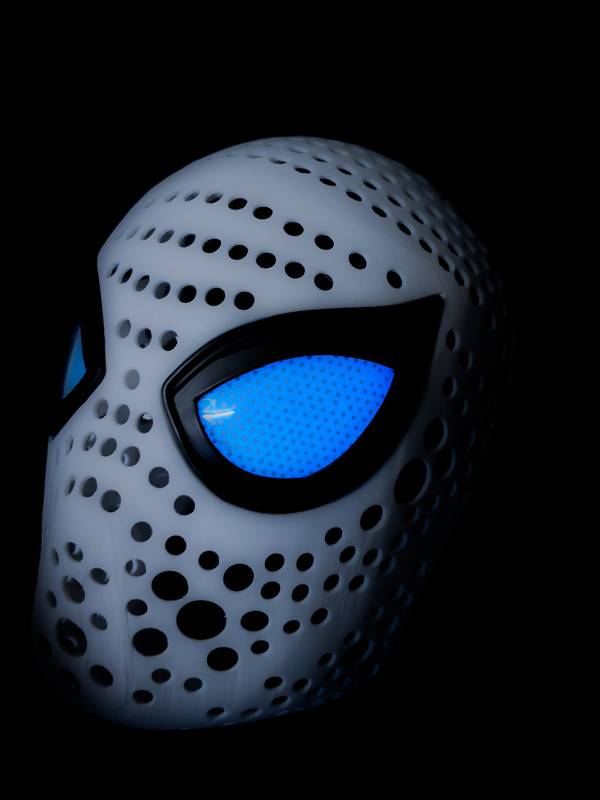 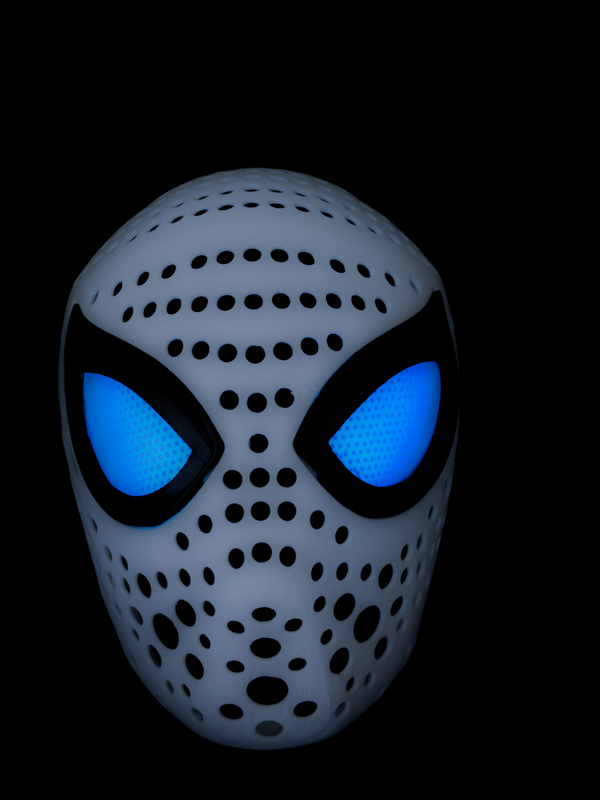 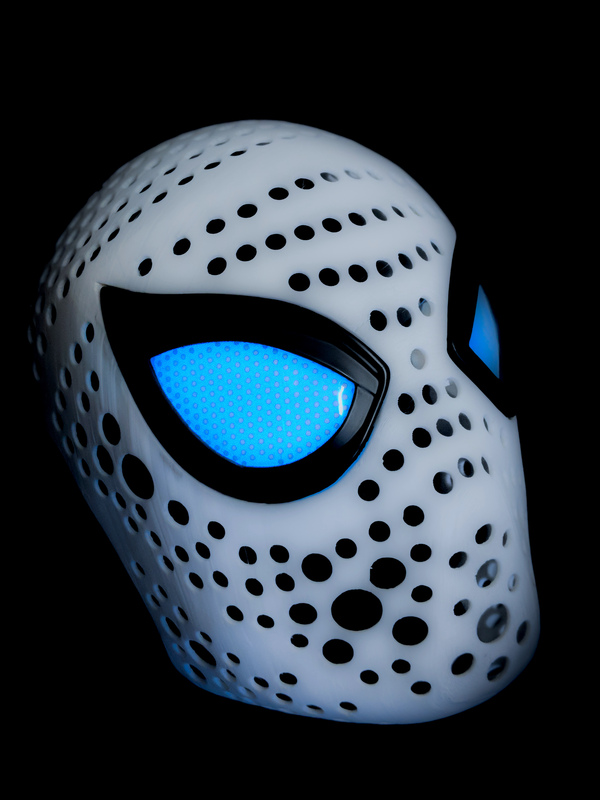 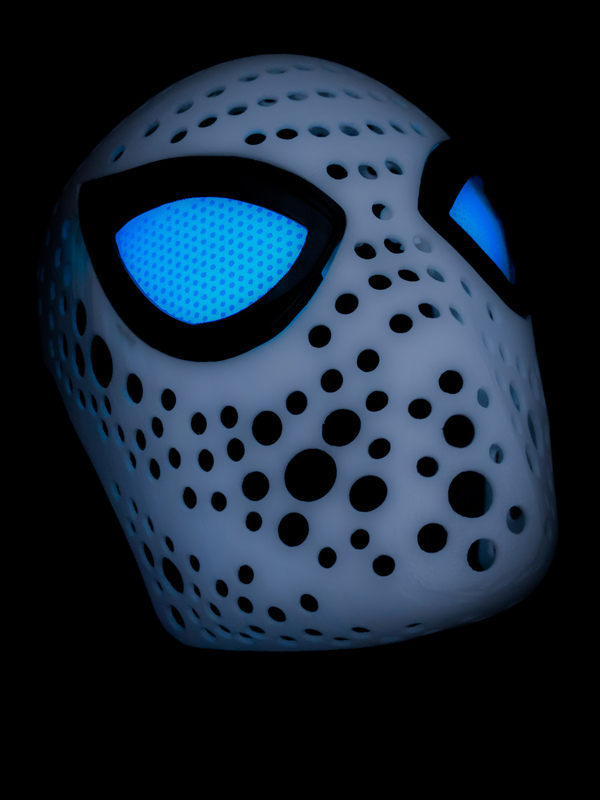 The challenge with this mask was to give you visability whilst maintaining a bright neon blue light, as shown on the film suit, but we have succeed and are now happy to release this product.